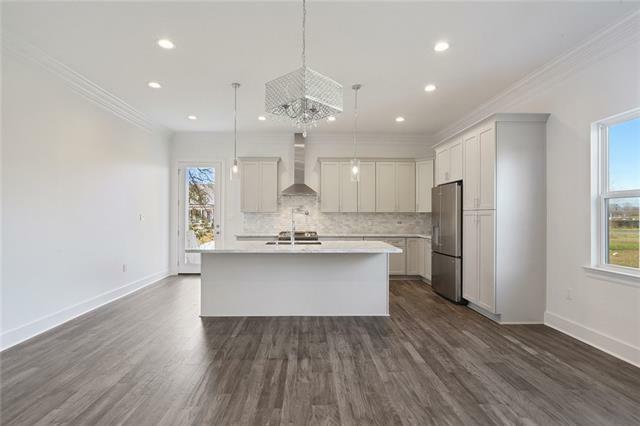 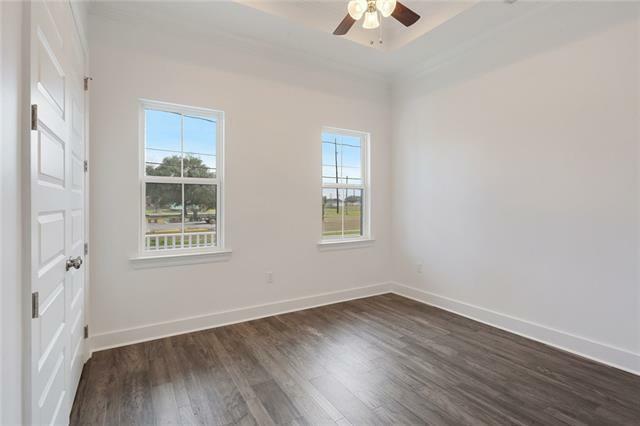 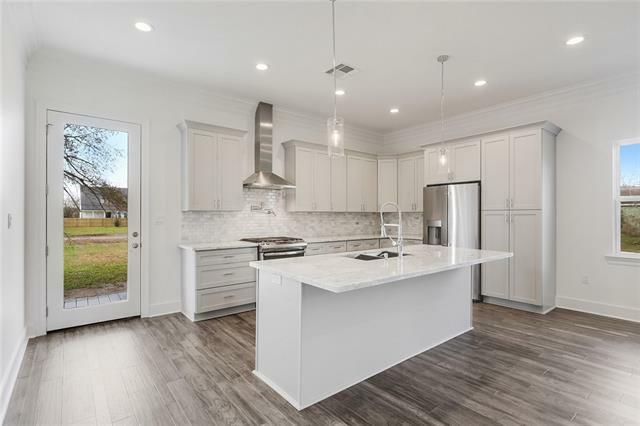 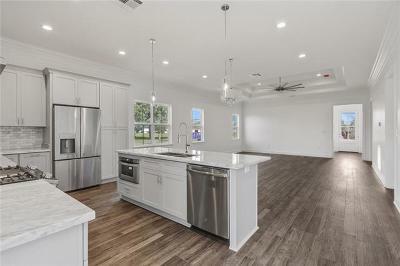 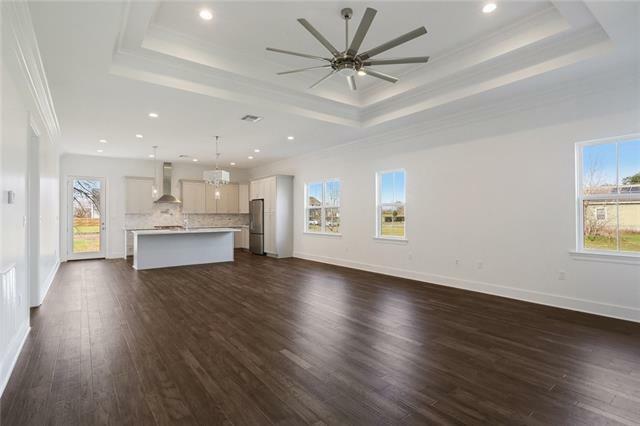 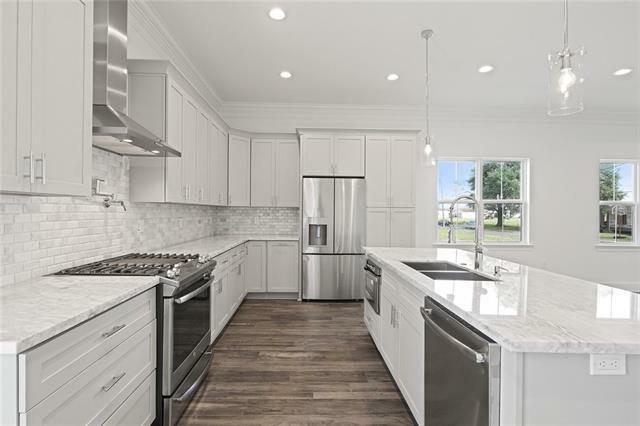 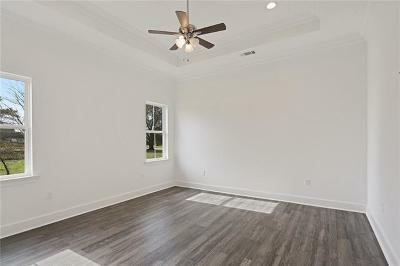 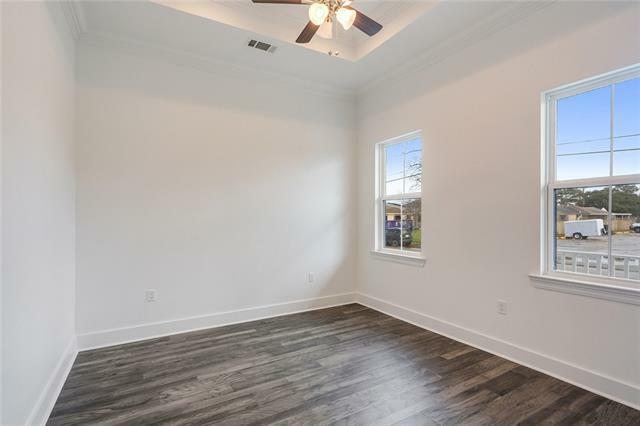 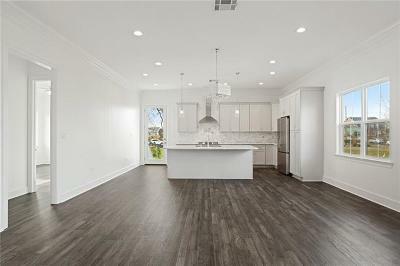 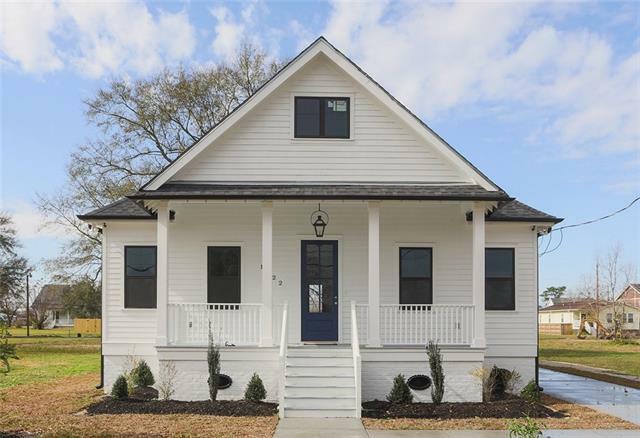 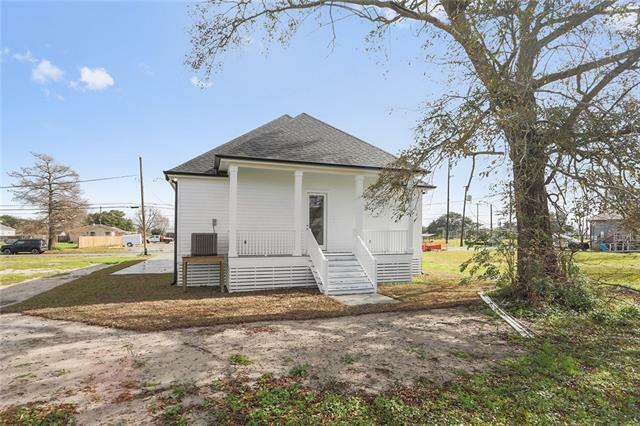 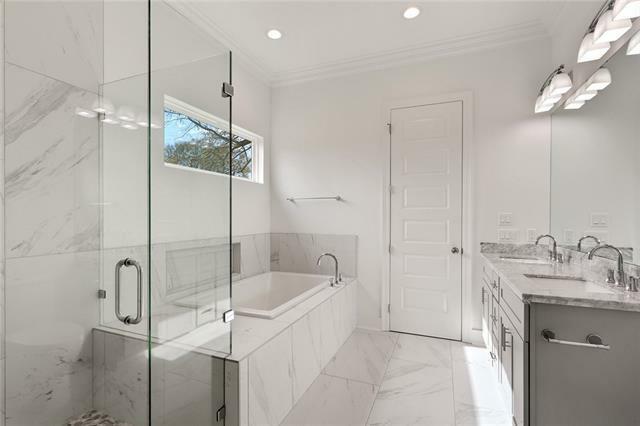 New Construction in St. Claude Heights. Beautiful home filled w/ high end features & quality craftsmanship. 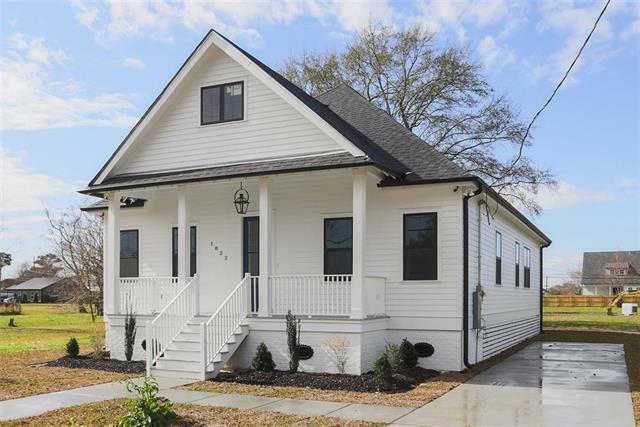 Acadian style porch, Open Floor Plan w/ huge Kitchen Island & stainless steel GE appliances. 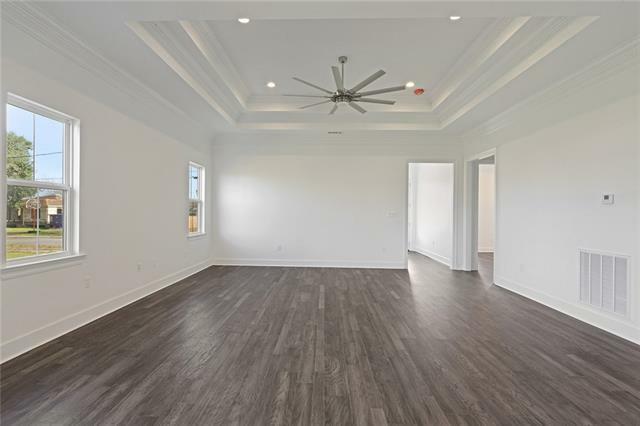 Exquisite Crown Molding throughout, tray ceilings in the Great Room & the Master Bedroom. 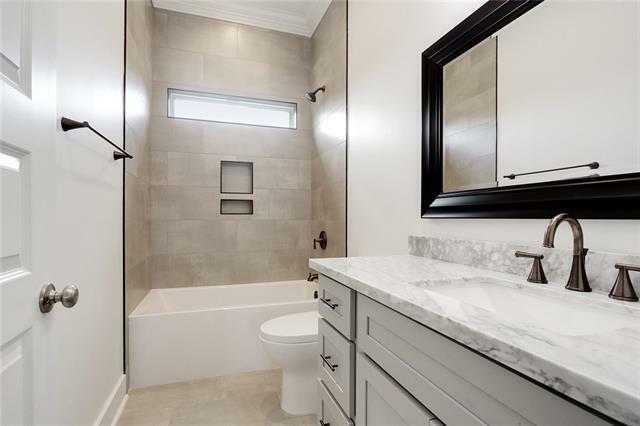 MB has a spa tub & separate shower. 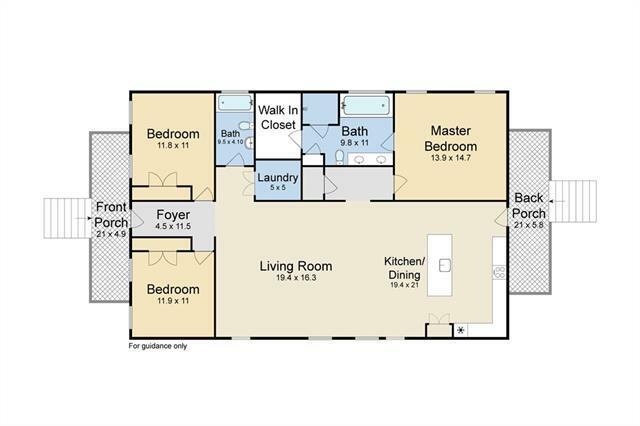 Large bedrooms w/ custom built closet space. Home qualifies 100% financing.